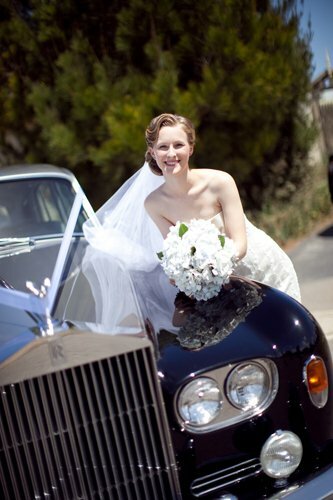 Cloud 9 Wedding Car Hire Melbourne - We do miles for smiles! 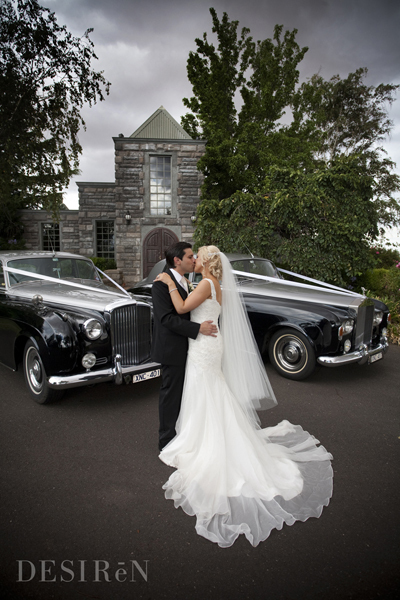 Arrive with elegance in a Rolls Royce Silver Cloud or Bentley on the most memorable day of your life… AND THE WORLD STANDS STILL. We are a boutique family owned business whose mission is to provide a quality and personalised service. 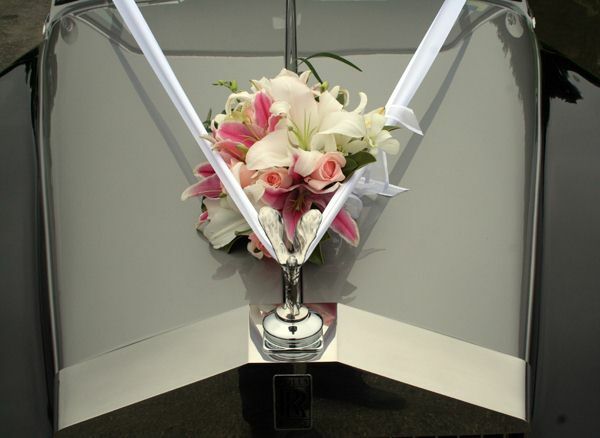 Cloud 9 believes everything should be perfect and stress free on the most important day of your life. From the minute we arrive at your pick up destination to the drop off at your reception, we provide professional services such as rolling out the red carpet, preparing brides to walk down the aisle and assisting the photographer to position our cars in order to take memorable photos. We take the time to offer you professional advice explaining our packages, which may include post reception transfer to accommodate your needs and most importantly help you save time and money. 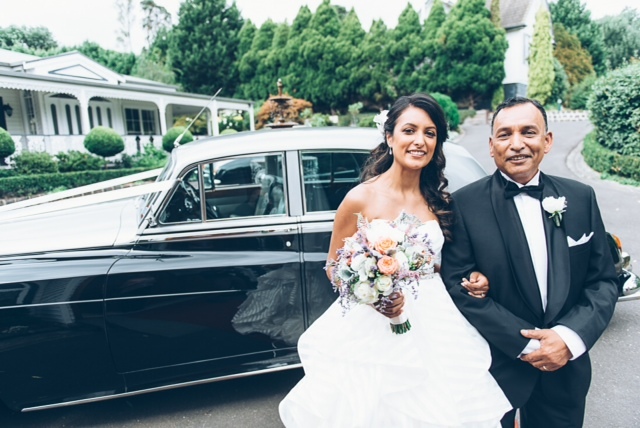 We strive to transport you on time, in style and treat you like royalty. Our aim is to make your ride the most comfortable and enjoyable experience of your life. AMAZING !!! Words can not thank you both enough for all the help during the day, you both went far & beyond more than a chauffeur. Its something we will be forever grateful for!! We both still giggle about Sylvia getting out of the car & stopping traffic on the Nepean Hwy, just so we could get to our next destination. 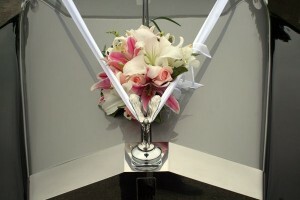 Every minute is valuable on your wedding day & this company understand that. 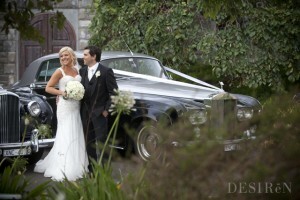 As for the cars, they were beautiful & extremely well maintained. Our family & friends commented all day on how elegant they both were. Once again A HUGE THANK YOU to the Team at Cloud 9, our Wedding day wouldn’t have been the same without you. We are a boutique family owned business whose mission is to provide a quality and personalised service.